The information below is provided by CenterPoint Energy' Real Estate Quick Book. 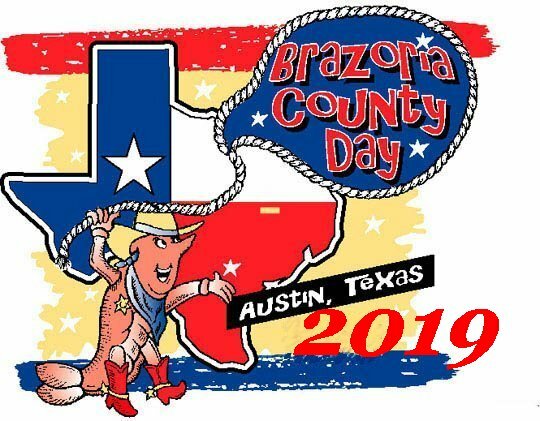 Brazoria County is located in the Houston-The Woodlands-Sugar Land MSA. To view the 2015 Houston-The Woodlands-Sugar Land MSA Market Research from the Real Estate Center at Texas A&M University, click the link below.